Madeira is an island of many contrasts, many climates and of many plants and flowers. The fertility of Madeira’s flower-filled parks and gardens is in stark contrast to the aridity of Madeira volcanic peaks or western tip Ponta São Lourenço. 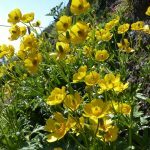 Now then, here are the first five endemic plants you most probably will encounter during your trips and walks around Madeira. The Madeiran Geranium (Geranium Maderense) or Madeira Cranesbill is native to Madeira. 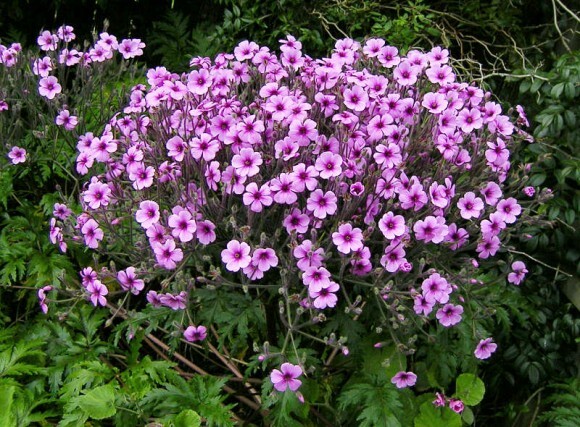 It is the tallest and largest geranium and grows up to about 1.2 to 1.5 meters height and width. Unfortunately, this evergreen geranium is rare in its natural habitat but luckily very common in the gardens. 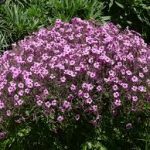 It has “feathery leaves” and large magenta or pink flowers. 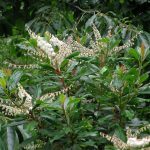 This shrub blooms in the Spring and Summer. 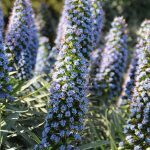 The Pride of Madeira (Echium Candicans) carries its name well as it is almost the island’s symbol. 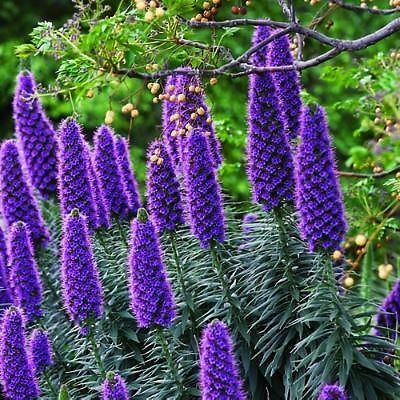 This plant, native to Madeira, flowers abundantly with powder blue to indigo to deep purple long conical flower bundles. 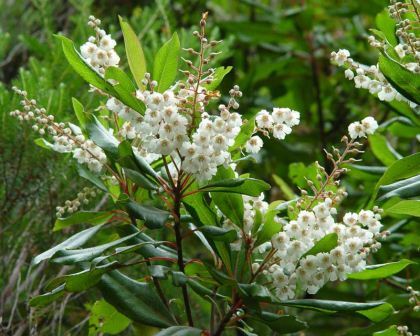 This shrub grows up to 1.5 to 1.8 meters height and spreads very largely. Many butterflies adore the Pride of Madeira. It has grey green hairy leaves. Sometimes, there are so many flowers that the stem just breaks off. 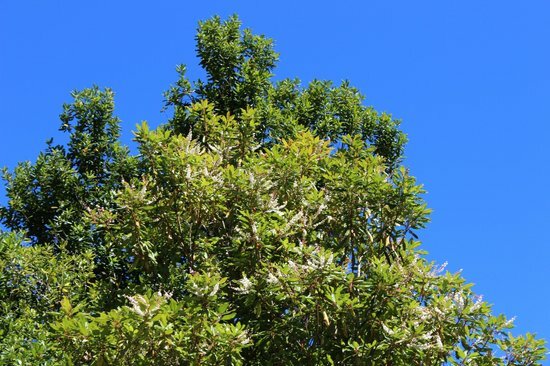 This Perennial tree or shrug can reach up to 8 meters in height and is often found in the Laurisilva. This tree (Clethra Arborea) is not a head turner for most of the year while during blooming season it is stunning. Little sweet-smelling clusters of white bell-shaped flowers adorn the tree. 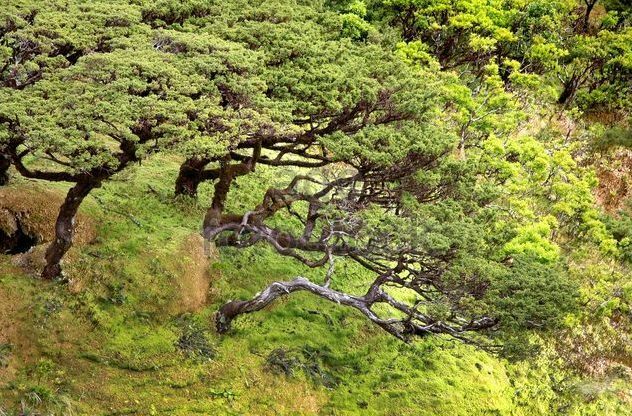 The tree is native to Madeira. 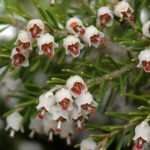 The tree heath (Erica Arborea) is an evergreen a shrub and it is native to Madeira. It is related to the heather family and has whitish bell-shaped flowers. It can grow to 5 meters in height. Locals use the branches of the Erica Arborea (only with permission) for building fences and for wind breaking. Most noteworthy, these windbreaks are used in vineyards along the roads for example. It can no longer be collected without authorization. 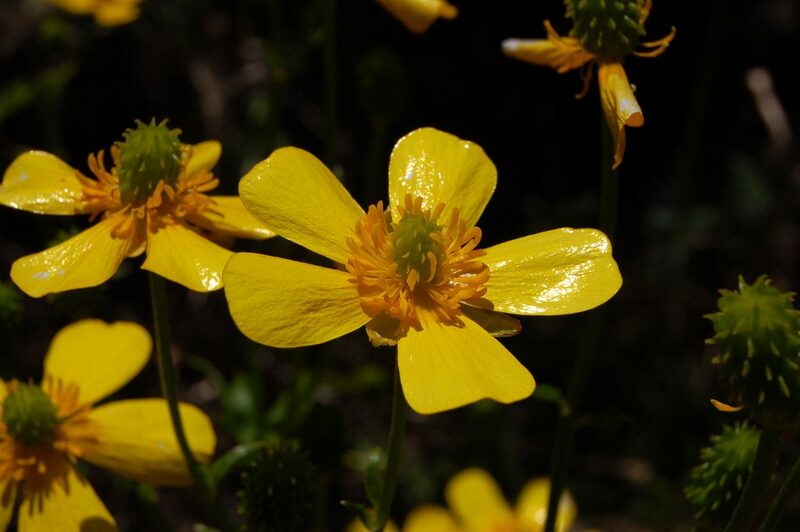 The giant buttercup (Ranunculus Cortusifolius) is one of the largest and most impressive buttercups. Large, brilliant and golden yellow flowers reaching up to 5 centimeters in diameter bring good mood and a smile. It is endemic to Madeira Island. Madeira is home to a rich and diverse flora. We are only showing endemic plants to Madeira in this first part. According to a 1994 study by Press & Short, only about 10% of Madeira’s flora is endemic.